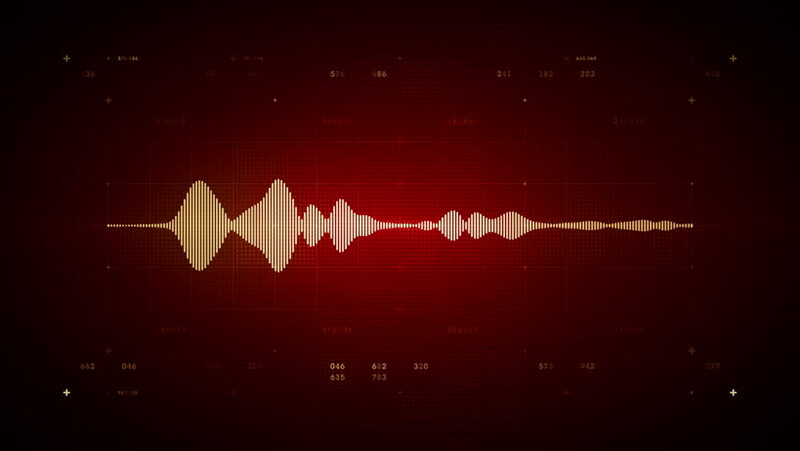 4K Audio Waveform Mono Red - A visualization of audio waveforms. This clip is available in multiple color options and loops seamlessly. 4k00:18Abstract blue waveform. Audio equalizer. Loop, 4K. hd00:12abstract background red high-tech waveform. audio spectrum glow simulation use for music and computer calculating. Animation background with waves. seamless loop.